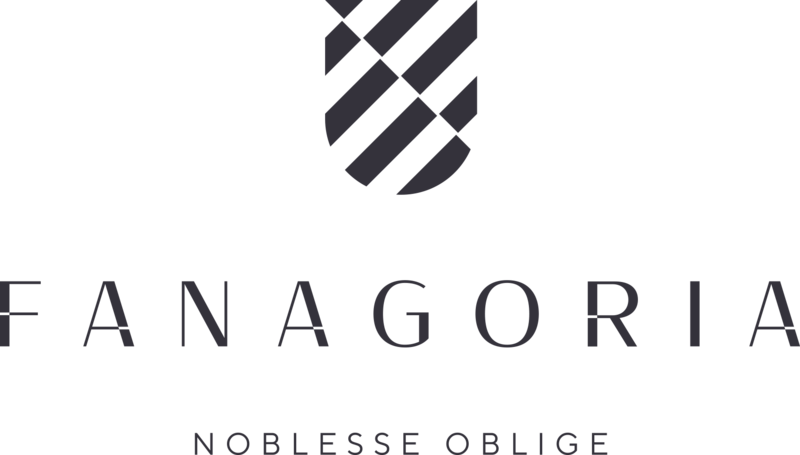 In the framework of a 5-year-long contract, Fanagoria shipped this week the second lot of its barrels and staves to Ukraine’s state-governed Massandra Winery (Yalta, Crimea).  The barrels made by Fanagoria’s Cooperage opened two years ago, are marketed under the Old Russian Oak label. For Massandra, a special technology has been developed to meet the customer’s requirements in terms of ageing of fortified wines of Madeira and Sherry styles. From the staves, large casks will be made at the point of destination. 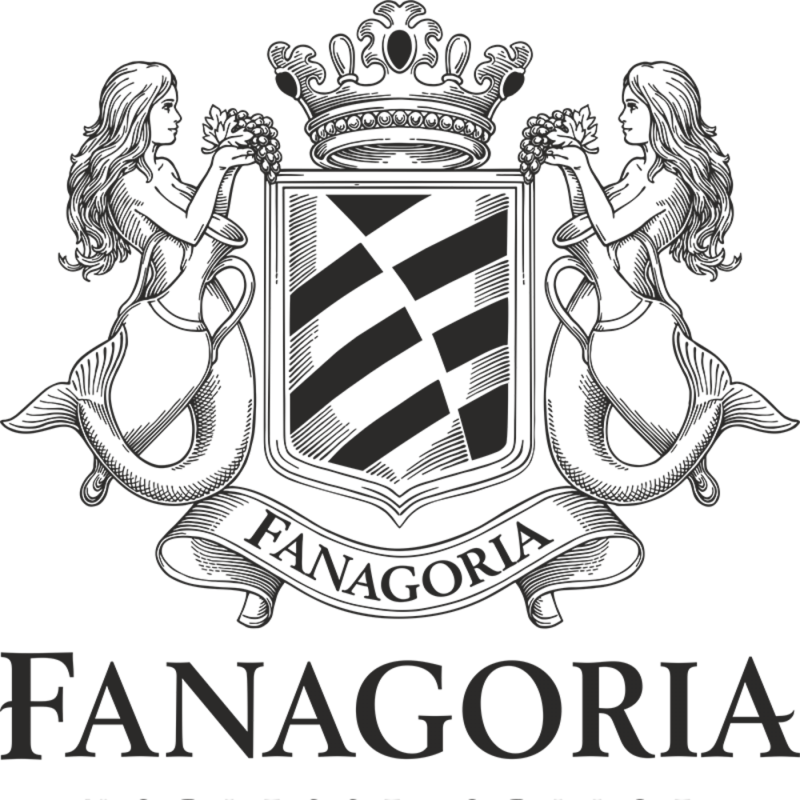 Both the staves and barrels are crafted from Caucasian oak felled at the Little Caucasus Range forestries by Fanagoria’s order.